New View Roofing is a locally-owned and -operated business that offers a customer-focused team with over 25 years of roofing and home remodeling experience. 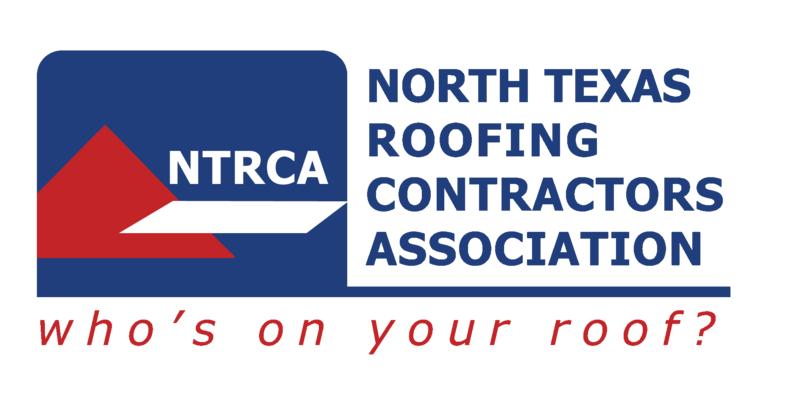 We provide full-scale residential, commercial and industrial roofing services throughout the North Dallas-Fort Worth Metroplex. We strive to operate far beyond the normal expectations of what a roofing contractor provides. New View Roofing stands out with hassle-free services, a strong knowledge base, elevated business standards and exceptional customer care. What does that mean for you? 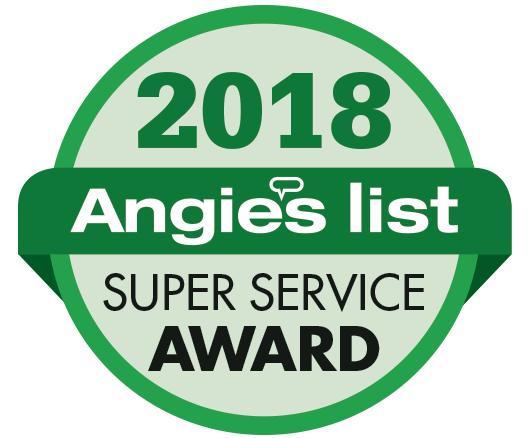 It means we offer great customer service, we stand behind our work, we do what we say we are going to do, and we show up to appointments on time! As a Certified GAF Master Elite® Contractor, New View Roofing has met strict business standards and undergoes regular training and recertification to keep up-to-date with the industry’s best practices. Master Elite status puts us in the top 3% of all roofing companies in the country! Working with a GAF Master Elite contractor means you will receive the best workmanship for your project. In addition to roofing, we also offer many other exterior services to repair storm damage.